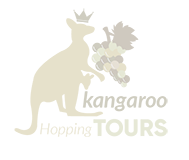 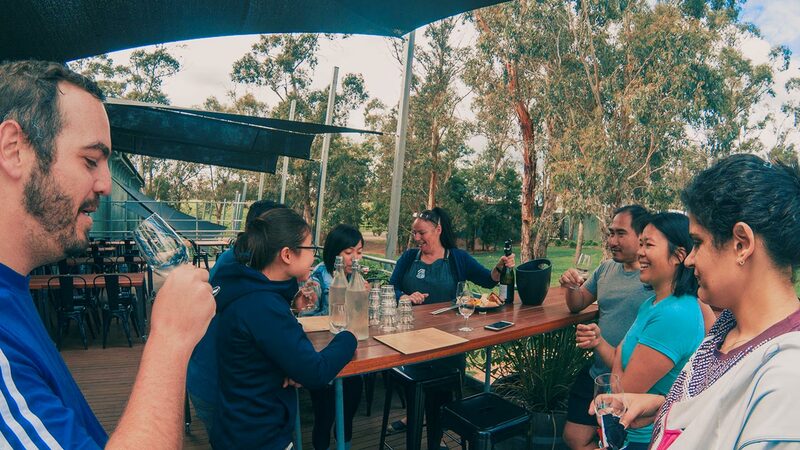 Are you looking for a gourmet wine tasting experience to the Yarra Valley, just 1 hour from Melbourne CBD? 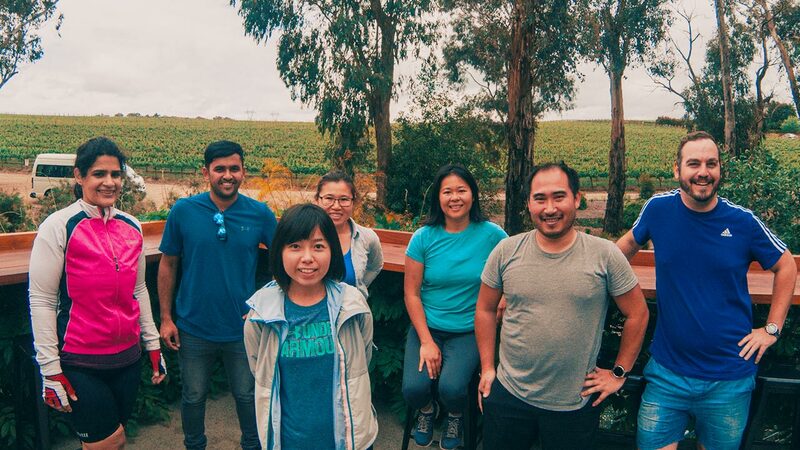 We have come up with a fun event with our cycling sightseeing along the Warburton Trail for winery hopping in the Seville region of the Yarra Valley – Visit boutique vineyards. 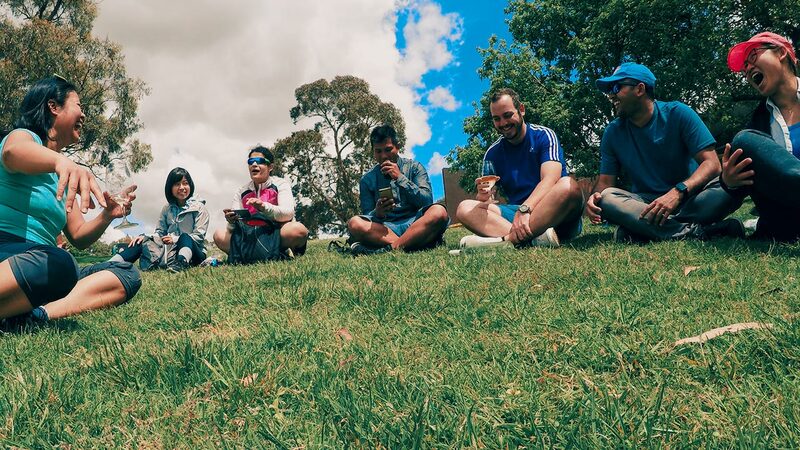 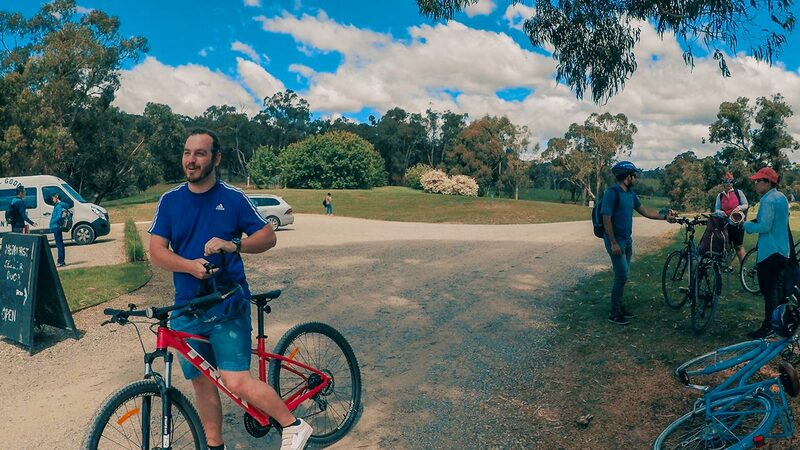 If you are looking for a delightful change of scenery, and you don’t want to be sitting in a van, you love cycling and know it’s better for you then you need to join me for this cycling sightseeing wine tasting tour to the Yarra Valley. 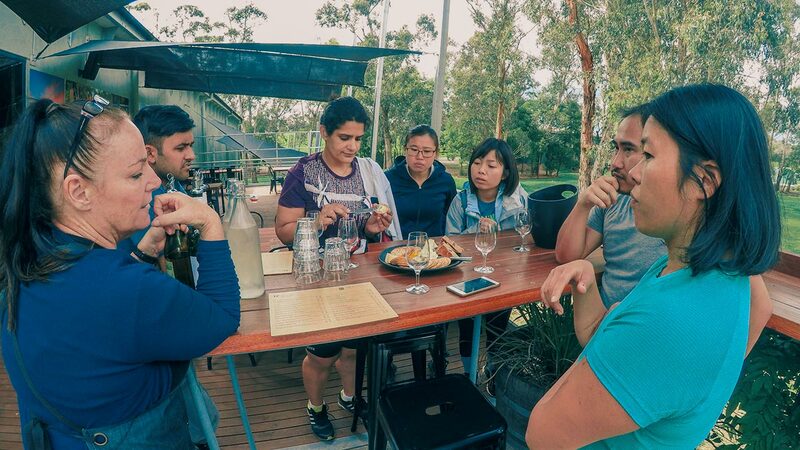 Cycling the Warburton Trail to Seville and explore the boutique wineries; premium wine and local cheese artisan. 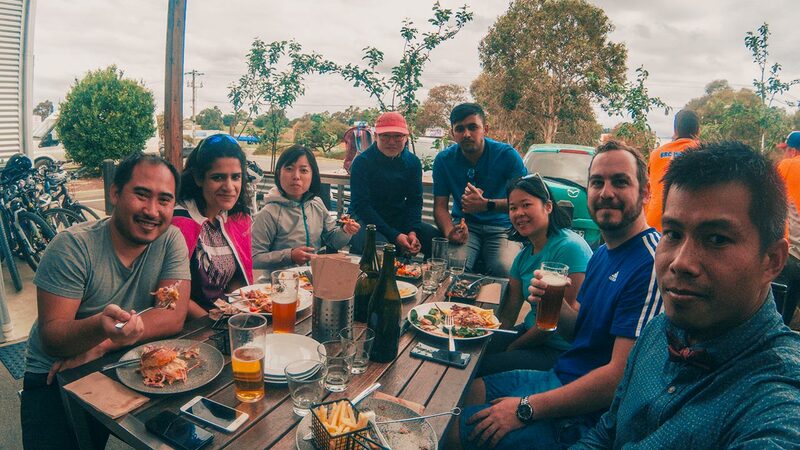 The best part is you get pick-up when you are done exploring, there is no need to cycle back, so we have more time having fun at the end of the day.